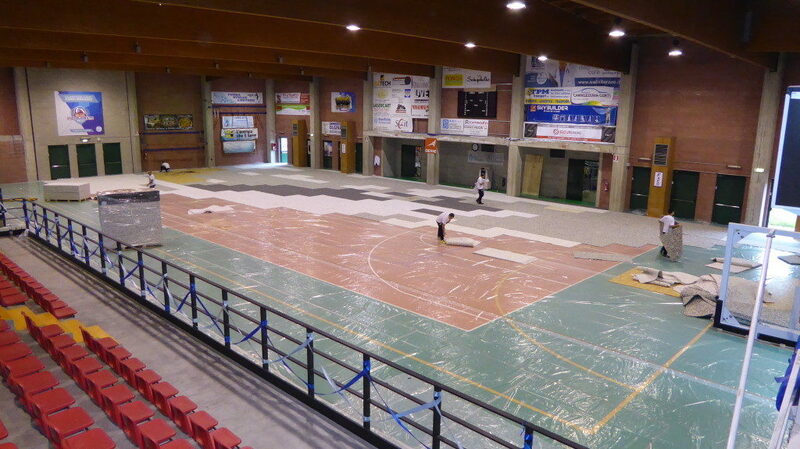 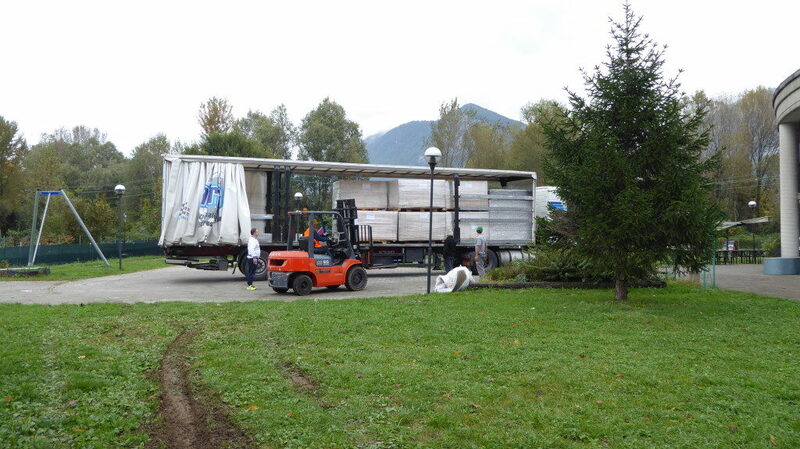 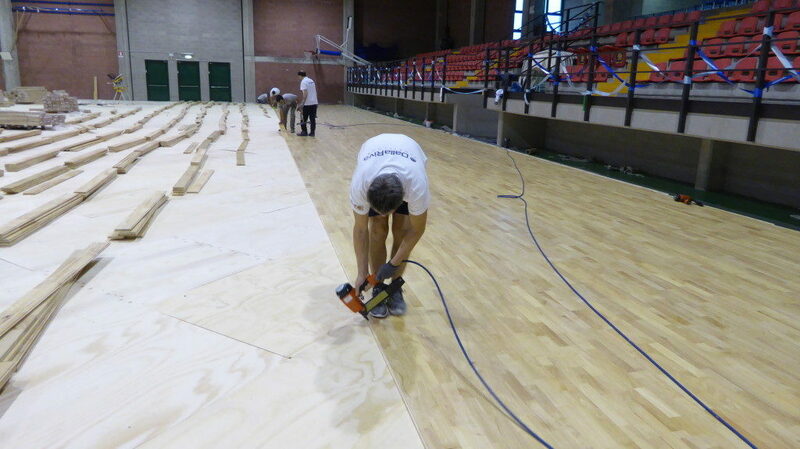 New Basketball Olginate (Serie C Gold) has helped to transform the sports hall “Igino Ravasio” in a precious casket to be used, of course, for basketball. 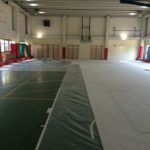 Considering the ambitious corporate strategy, it has not surprised that, for the new sports flooring of the sports hall, the leaders of the “Gordon” has called Dalla Riva Sportfloors demanding performance of “Series A”. 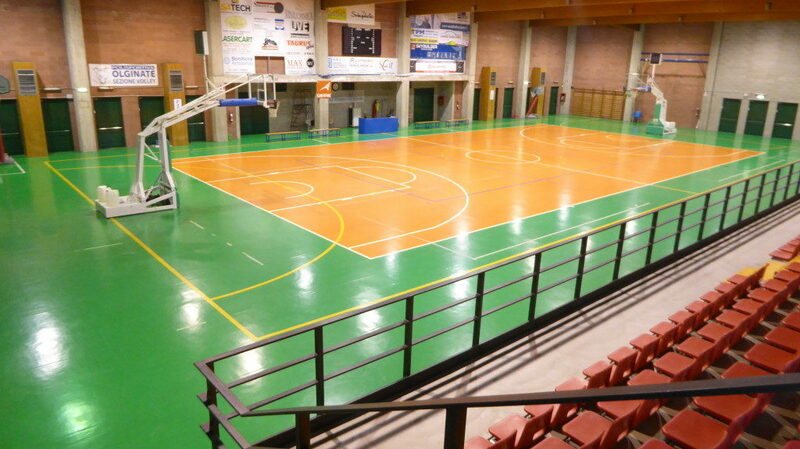 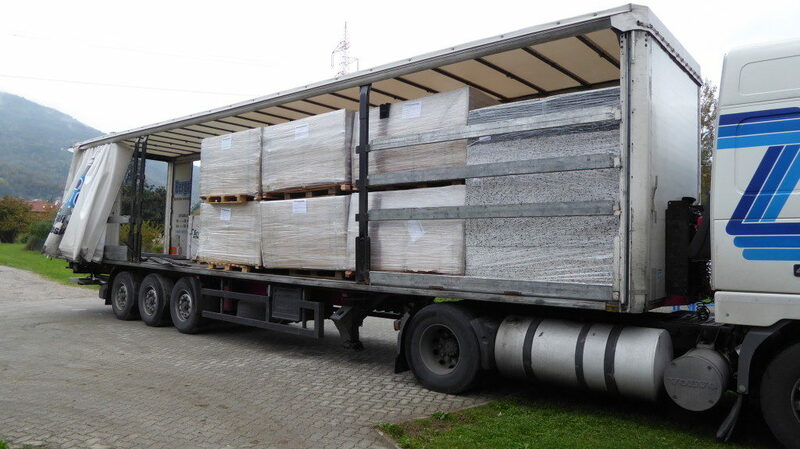 Immediately, the company based in Montebelluna, has taken steps to make available to the club the best of its product range: the model Playwood Rubber 22 FIBA certified, absolutely one of the most reliable sports flooring, resilient and robust. 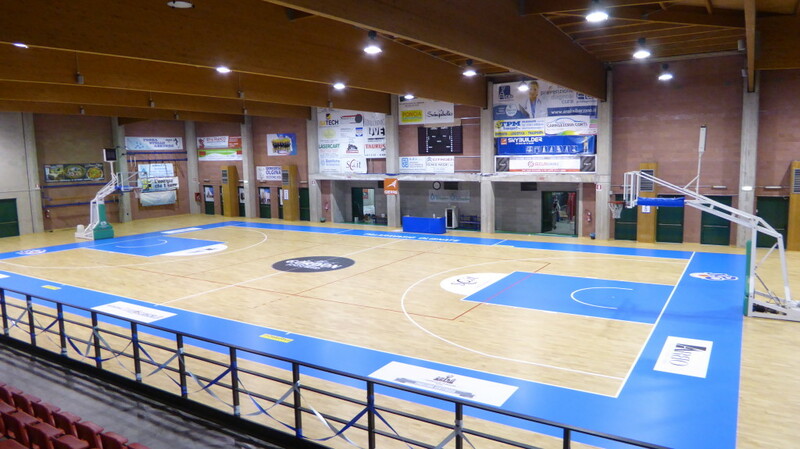 New Basketball Olginate is sailing to the top of the league championship and cradles dreams of promotion: want to see that… a bit of merit, it is also of the sports parquet signed Dalla Riva?